You should have all of this planned out if you want to be debt free, and if you want to actually be able to save up some money. In cases of emergency, it’s recommended that you have three to six months worth of cash put away. That’s enough money to pay the bills, and even feed your family, for that particular amount of time. Make sure that you are making money from wherever you can, and knowing when and how to use it. Top executives know how to save money, and they know how to spend it wisely. Part of their wise spending may have a little something to do with great negotiating skills. Know how to get a better price on things, whether they are for your home or your business. 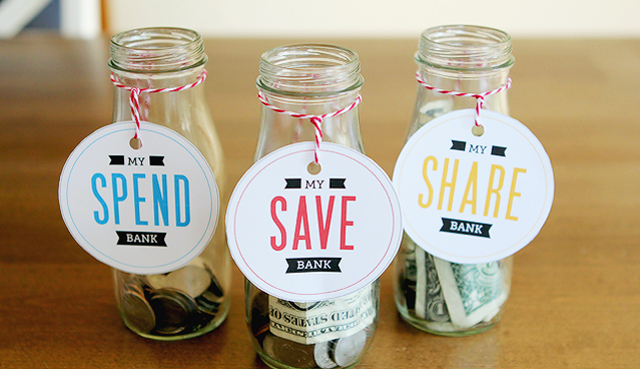 Don’t just have a checking account, make sure you have a savings account set up as well. That savings, hence the name, could be the thing that saves you in a tough situation. It’s not just a wise investment for individual, but also for entrepreneurs. Whether you need money for yourself, like maybe a special vacation, or you are planning to start your own business, take a cue from the presidential candidates and ask others for money. One of the best ways to do that these days is to set up a crowdfunding campaign, where you can get donations from friends and strangers alike. This also means having a specific plan for your money. People aren’t going to want to give you money if they don’t know exactly what you plan to do with it. Come up with a business plan that they can understand and get behind, or a travel itinerary, and a good story of why you need their help paying for your vacation. Millionaires and billionaires didn’t get rich by wasting their money on frivolous things. Now, once they got rich this might have become the case, but before that they knew how to save and to invest wisely. Learn how to put money away every week, and to leave that money alone. Take some time to talk with someone experienced in investing and find out what options will work best for you. If you have a plan for that money you will want to make sure that you invest in somewhere that lets you get your hands on it again when you need it.